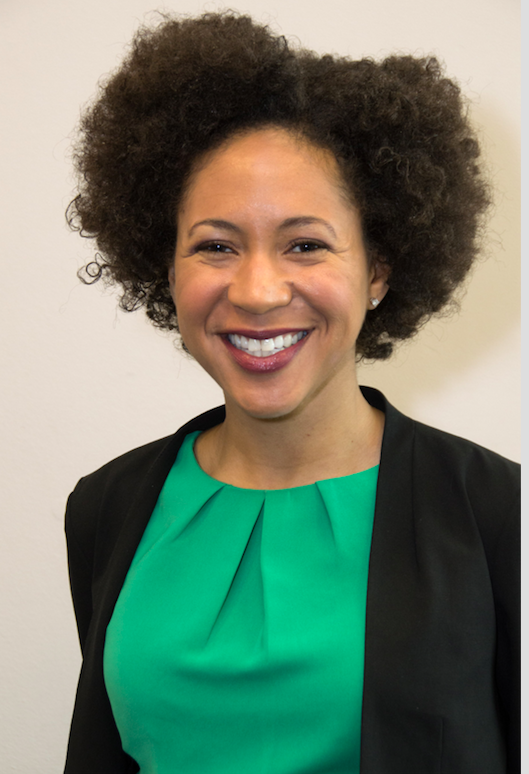 Dr. Devyn Spence Benson is an Associate Professor of Africana and Latin American Studies at Davidson College. She is a historian of 19th-20th century Latin America with a focus on race and revolution in Cuba. She is the author of published articles, reviews, and blogs for the Hispanic American Historical Review, Cuban Studies journal, Journal of Transnational American Studies, World Policy Journal, and Black Perspectives: The African American Intellectual History Society Blog. Benson’s book, Antiracism in Cuba: The Unfinished Revolution (UNC Press, 2016) is based on over 18 months of field research in Cuba where she has traveled since 2003. Follow her at Twitter @BensonDevyn. “Sara Gómez: AfroCubana (Afro-Cuban Women’s) Activism after 1961,” Cuban Studies 46:1 (2018): 134-158. “Conflicting Legacies of Antiracism in Cuba,” NACLA:Report on the Americas 49: 1 (March 2017): 48-55. Antiracism in Cuba: The Unfinished Revolution (University of North Carolina Press, 2016). “Cuba Calls! African American Tourism, Race, and the Cuban Revolution, 1959-1961,” Hispanic American Historical Review 93:2 (May 2013). “Owning the Revolution: Race, Revolution, and Politics in Havana and Miami, 1959-1963,”Journal of Transnational American Studies 4:2 (2012).